Colorado has a rich mining history, and today there are several of these old mines that are open to the public. You can explore the old tunnels, see interesting old relics, and some even let you pan for gold! Mollie Kathleen Gortner came to Colorado from Iowa with her husband and daughter. Her son Perry followed in 1891 to work as a claim surveyor. In September of 1891, Perry noticed a large elk herd, and after telling his mother about it, she hiked out to see it. Needing a rest, she decided to sit down for a bit, and while enjoying the scenery she saw a sparkling rock formation which turned out to be an outcropping of gold with quartz. Molly Kathleen was the very first woman in the Cripple Creek gold camp to stake a claim, naming the mine after herself, which was extremely unusual at that time. She died in 1917, and the graves of the Gortner family can be seen in Colorado Springs in the Evergreen Cemetery. The Mollie Kathleen is located halfway between Royal Gorge and Colorado Springs on Pikes Peak. The weather is generally very pleasant in the summer, and is a great respite for the summer heat. No matter what the weather, take a jacket since the underground temperature is approximately 50 degrees Fahrenheit. The tour lasts an hour, so you will be glad of the jacket. These tours are guided, and all guides are miners who have a full understanding of hard rock mining in general, as well as the local history. You will descend 1,000 feet down the shaft in a man-skip cage similar to an elevator, traveling approximately 5 miles per hour. The entire tour area as well as the mine shaft are well lighted, and unless you suffer from severe claustrophobia you should be fine. Underground mining requires the room to get equipment into the mine as well as move the gold out, so it’s not a tight squeeze. Strollers, wheel chairs, crutches and walkers are not allowed underground. Also, no pets may be taken underground. There are no restrooms below ground, so take that into consideration before you descend. You will be able to see some exposed veins of gold, and you can view various pieces of air powered equipment. The guides will explain in detail how each one works, and you can even give some of the jobs a try yourself, such as pushing an ore cart or double-jacking. And to top it all off, each visitor gets a free specimen of gold ore. The Hidee mine is located in Gilpin County in the the Glory Hole Area of Virginia Canyon. Claimed in 1896, the mine was originally opened with a ridge top shaft, and has been worked on and off up to the present day. The mine shifted it’s focus to education in the 1980s, and tours were given to schools in order to promote better understanding of hard rock mining. The Hidee is one of the most hands-on mine tours and is great for family vacations. The tour guides are experienced miners, and there is a gold vein inside the mine that tourists can chisel away at for themselves, and keep a 2” x 2” sample of ore. Also, there is a panning area where visitors can learn to pan gold for themselves in stocked material, and you can keep what you pan. Take a jacket, as the temperature is a steady 45 degrees Fahrenheit. This is a walking tour, and the path can be muddy at times, so sturdy shoes or boots are suggested. The walking path is level, the mine is very well lit, and the average height of the tunnel is more than 6 feet. The Country Boy Mine is located in Summit County in the area of French Gulch, and was opened in 1887. 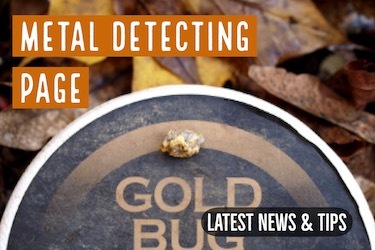 Initially producing gold and silver, it was later a primary producer of zinc and lead used in both world wars. The French Gulch was the area where Tom’s Baby was found, a 156-ounce crystalline form nugget. The mine tours last around 45 minutes, and you will be able to watch miners demonstrate a jack leg drill. Your guide will give you an overview of the mining history of Colorado, explain how the tunnels were opened up, and generally give you the feel of how difficult and dangerous hard rock mining could be. 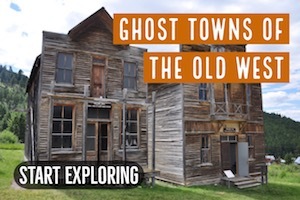 Above ground, there are restored buildings to be explored, original mining equipment to view, as well as many other exhibits and old photographs. The kids love the family of burros roaming the area, and are welcome to pet them. Although initially they were working animals used to haul equipment, these days they have a considerably easier life. 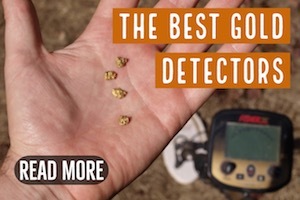 The opportunity to pan for gold is included in the admission price, and your guide will help you with technique as well as identifying gold from “fools gold”. Last but not least, if you’re brave enough you can slide down a 55 foot long ore chute! This is bound to be a hit with the kiddos, and you can slide as often as you feel like it! 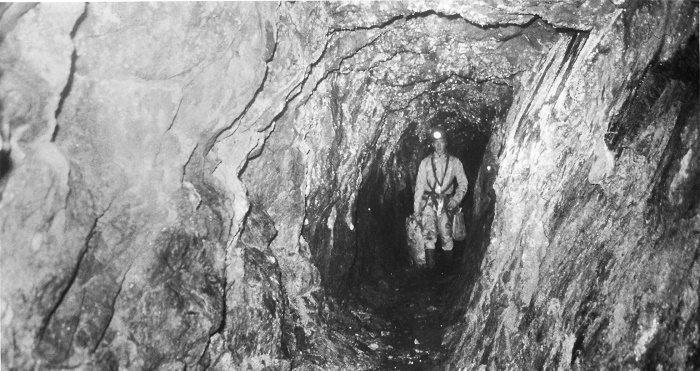 In 1871, the Phoenix Vein was discovered by a fellow appropriately named Miner! Located above Phoenix County in the cliffside, Miner sold it to a miner from Cornwall, who reportedly made his fortune and returned to Cornwall. 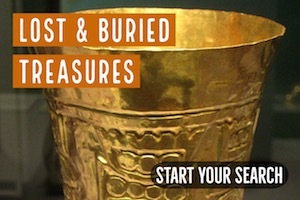 This is a walking tour that lasts anywhere from 45 minutes to an hour and a half. 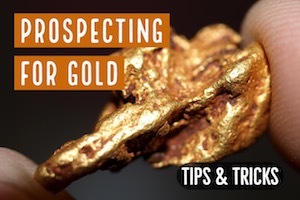 Your admission fee includes an opportunity to pan for gold, instruction included, or you may skip the tour and pan for gold for a lesser admission fee. This mine is stroller and wheelchair accessible, and the path has a very slight grade. Although the path is generally dry, but good walking shoes are recommended. Cameras are okay, but you will need a flash. The tunnels are lighted by not bright enough for good pictures. There is no food or drink available at the mine, so it’s a good idea to at least bring water with you. If you live in a lower elevation be aware that you may tire more easily and need to stop for a break more often than normal. There are no modern conveniences, but there is an outhouse available. Be aware that credit cards are not accepted. It is a good idea to call before coming, as the mine will be closed if the road is not considered safe due to weather conditions. There were many rich hard rock gold mines on Seaton Mountain between Central City and Idaho Springs. 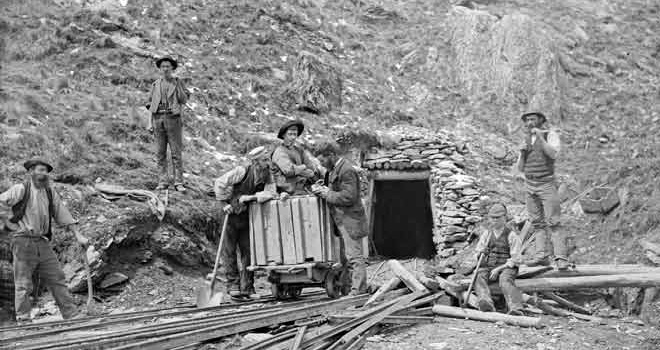 As mining operations continued, the shafts went deeper into the mountain and it became significantly more difficult to get the ore back out. An added problem was flooding, which occurred more frequently at the lower depths. 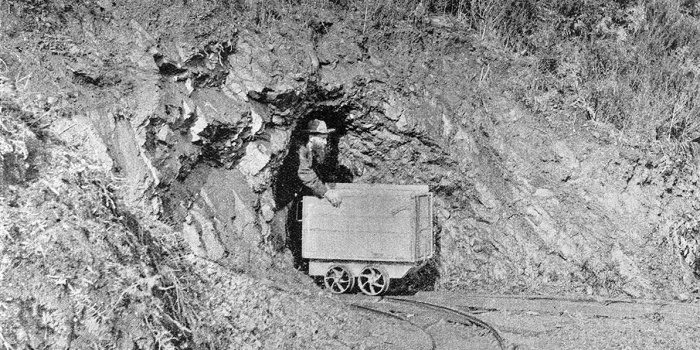 Pumping equipment was insufficient to deal with the water, and the idea was suggested to dig a tunnel between Central City and Idaho Springs in order to drain the flooded mines and offer a more efficient way to move the ore above ground. The tunnel was named the Newhouse Tunnel to honor Samuel Newhouse, who proposed the idea, but was later changed to Argo Tunnel. At its completion, the Argo Tunnel was the longest in the world, and was finished in 1910. A stamp mill was built to improve gold recovery from the ore removed from the mines. Following an informational slide show, visitors are bused to the top of the hill, and the tour of the mill is self-guided. The tunnel itself is not open to tourists, but you can view the entrance. The mill has been renovated, but almost all of the mining equipment remains there. Essentially, the mill has been turned into a mining museum where tourists can observe old photographs, records and various mining artifacts. No pets are allowed on the mill property. Wheelchairs, strollers, and Backpacks are prohibited, as well as sandals or any other open-toed shoes, since there are steep, narrow stairs. 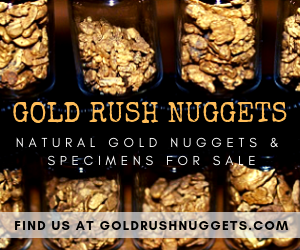 The tour winds up with gold panning instruction, and you may purchase bags of rock and sand to mine for gold or precious gems.